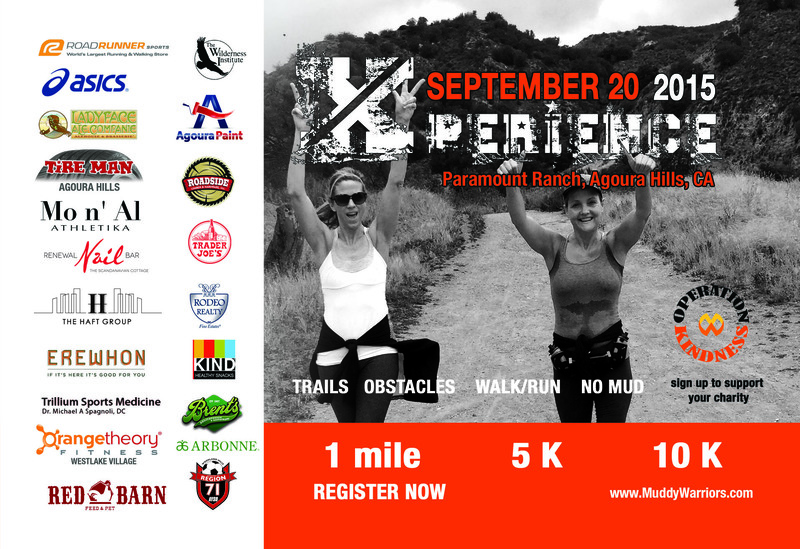 Agoura Hills, CA, September 20, 2015 – XPERIENCE is an exciting, new adventure-based and team building event that will take place at Paramount Ranch in Agoura Hills, a site within the Santa Monica Mountains National Recreation Area. 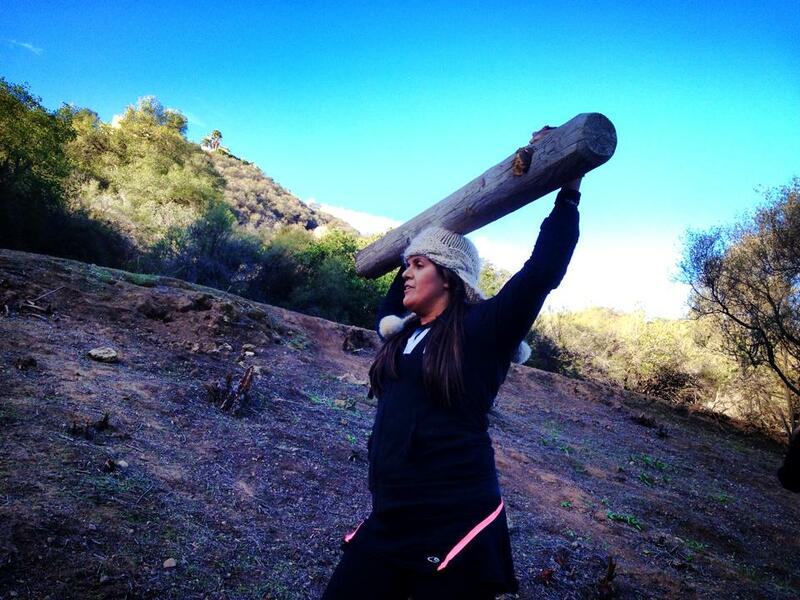 Participants will make their way through a challenging trail course with fun obstacles designed to test their strength and endurance. This event is brought to you by Muddy Warriors™, LLC, a local fitness company created by two moms, Laura Page and Klaudia Moran, who created it with a mission to empower people to believe in themselves and their ability to overcome both mental and physical challenges in their lives. This event will begin at 7:30 am, and is scheduled to go on until 2:00 pm. Admission to the Health and Fitness Fun Fair is FREE, and we invite all outdoor activities and fitness enthusiasts to join all the fun as runners or spectators. The Xperience trail run will begin at 8:00 am, and runners will have a choice to select from 3 course lengths: 1 Mile, 5K or 10K. 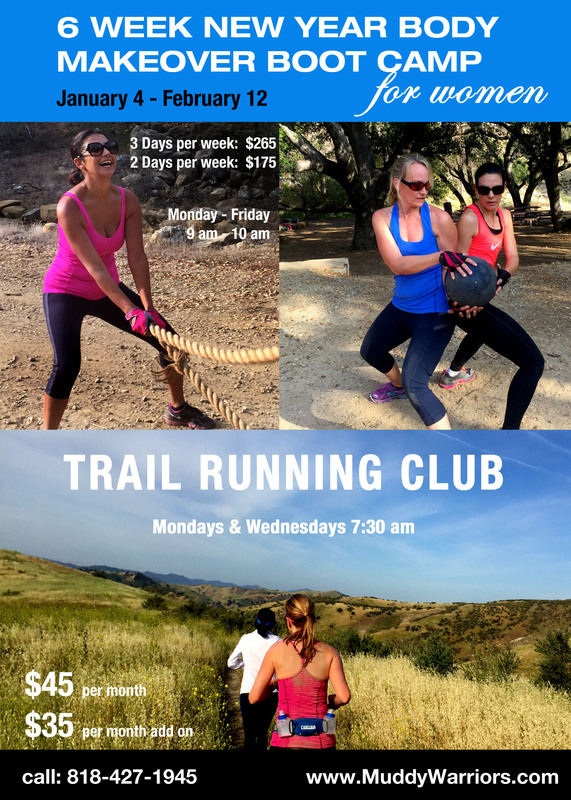 All courses are located on trails, and do not feature mud. Run entries start at $25 and include a medal, a tee shirt, a goodie-bag, snacks and water. There are prizes for top competitors. Entries for runners over 21 years of age include a beer from a local brewery, Ladyface Ale Company, which will be served at the Beer Garden at the Fair. 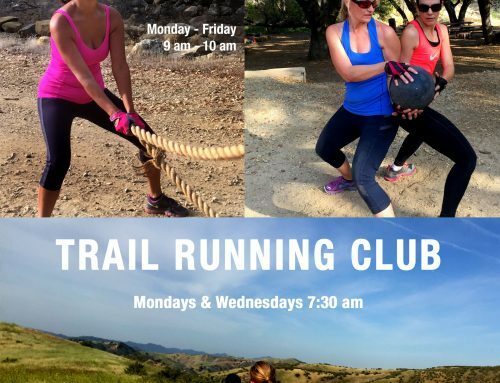 The Health and Fitness Fun Fair will feature local companies showcasing their products and services, performance by the Calabasas High School Music program, exciting outdoor contests and activities, raffle with prizes, music and food and drinks for runners and spectators throughout the day. In an effort to promote a healthy lifestyle and enhance quality of life, Muddy Warriors partnered up with the Wilderness Institute, a non-profit organization that has been providing customized outdoor education, team-building and leadership programs and raising funds for military Veterans and their families for over 30 years. The wilderness Institute is sponsoring several obstacle stations for the event and is providing a Free Rock Climbing Wall experience for the Fun Fair participants. 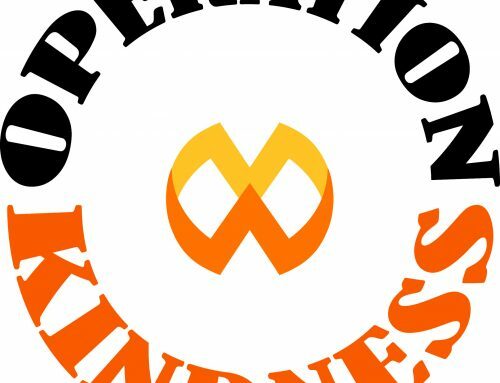 With a mission to empower and bring our community together, earlier this year Muddy Warriors created Operation Kindness which allows local charities to raise funds through the Xperience event. Muddy Warriors is a proud donor for charities such as the Wilderness Institute, American Youth Soccer Organization, Boy Scouts of America and other charities that support our community. 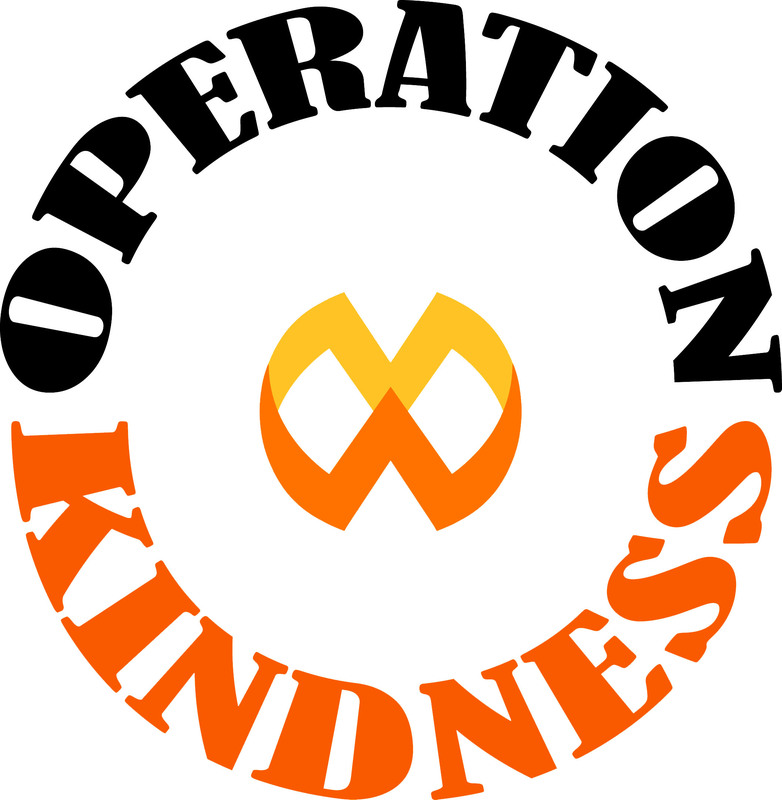 Please find out how to register your charity to become part of the Operation Kindness network on the event website. Get involved in this wonderful event and help make our community a better, healthier and more positive place to live! Volunteering opportunities are available. Please see the event website for details.